FOOTSTEPS by YCS is a socially responsible subscription business with the goal to change lives. 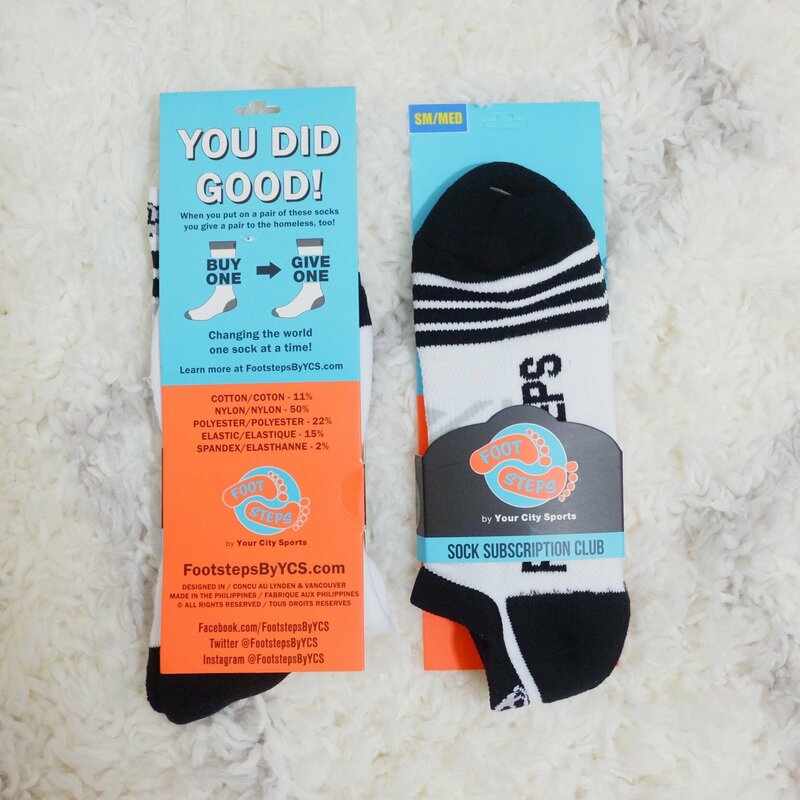 Each time you purchase and put on a pair of our socks, you will love how they feel, and you will feel good knowing you gave a pair to someone in need at the same time. 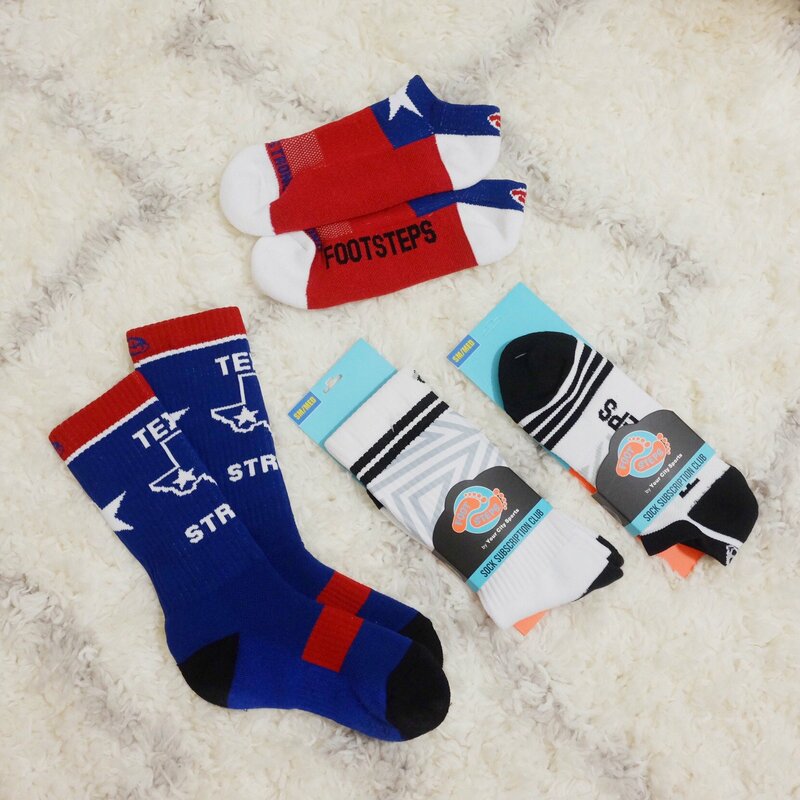 BUY ONE-GIVE ONE with FootSteps Sock Subscription. These socks are thicker, sports socks so they are very soft and very comfy. If you don't like a thicker sock then you will not like these. However, if you appreciate a thicker sock then you will LOVE these! They are very well made, I am impressed with the quality and the designs are great. 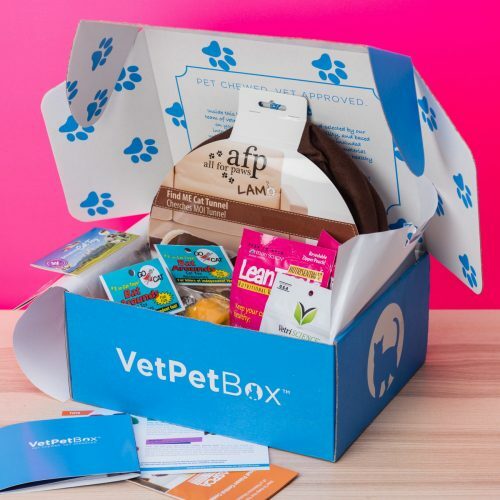 One standard monthly subscription package. It has a sm/med No-Show of this month's Texas Strong design in it. 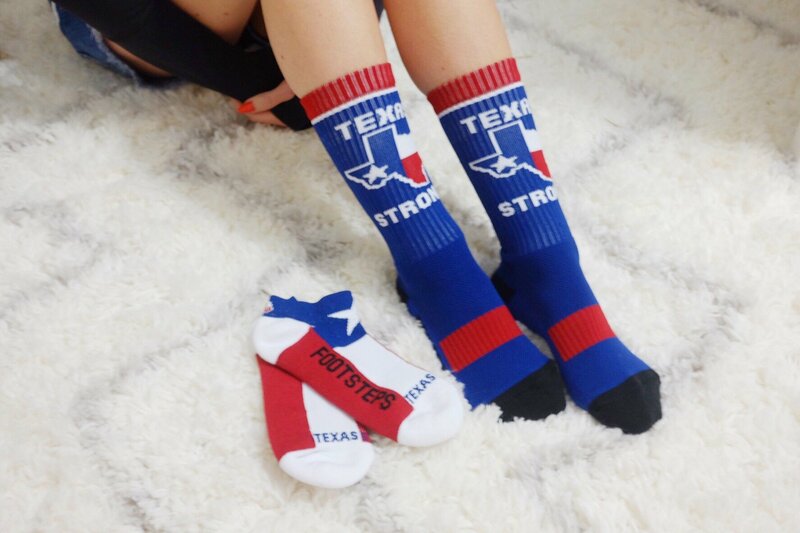 One extra pair of the sm/med of the Texas Crew Design. One sm/med Crew and one No-Show of our previous August Design. One pair of donation socks. We thought it might be good to experience the standard of socks we donate on behalf of the subscribers each month. 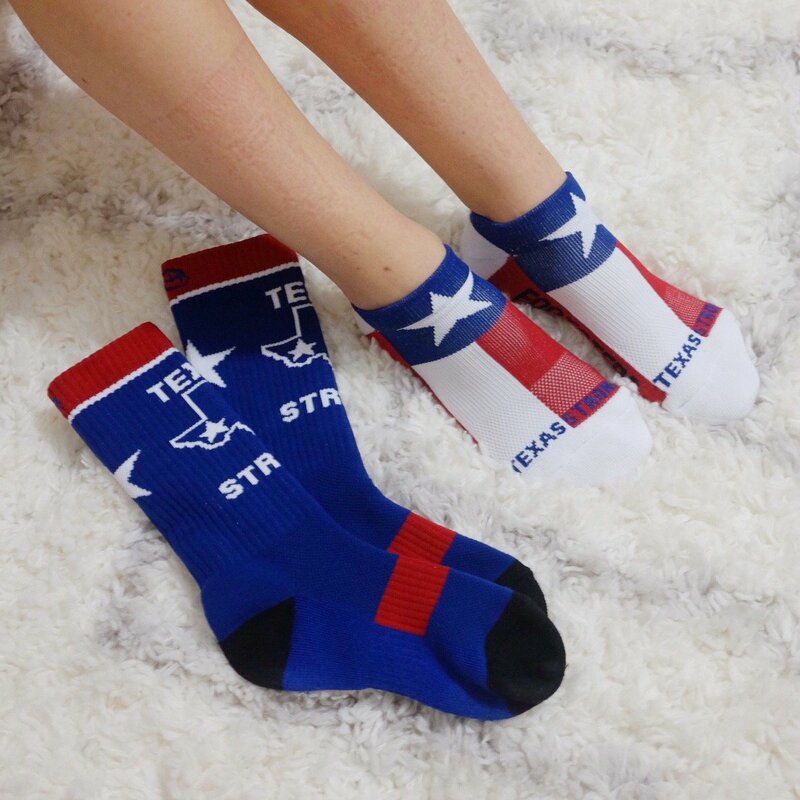 So if you have been looking for a great sock subscription box then look to further, here you go —> SOCKS Here!